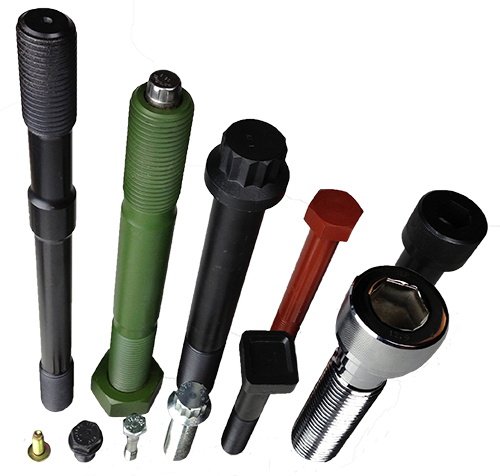 Clyde Fasteners has a long and distinguished history of rising to the challenges of industry globally and being able to meet the expectations of customers when they need highest quality, high tensile studs, large diameter bolts and rods. And the relatively new demands of Wind Energy often push these demands to another level due to the sophistication and stresses created in this growing, strictest of environments. manufacture engineered products from drawings and/or specifications. offer EN10204 3.1 certifications featuring full traceability from the mill through manufacturing and secondary operations. make 3rd party inspections available upon request. 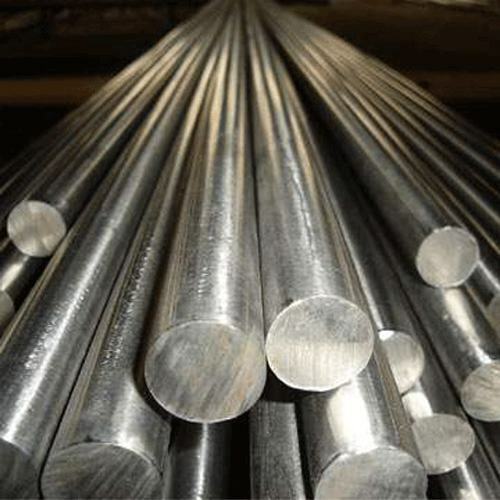 In our 50th year of business our range of ‘Standard’ products is renowned for its quality of engineering and range of both sizes and choice of stock materials. 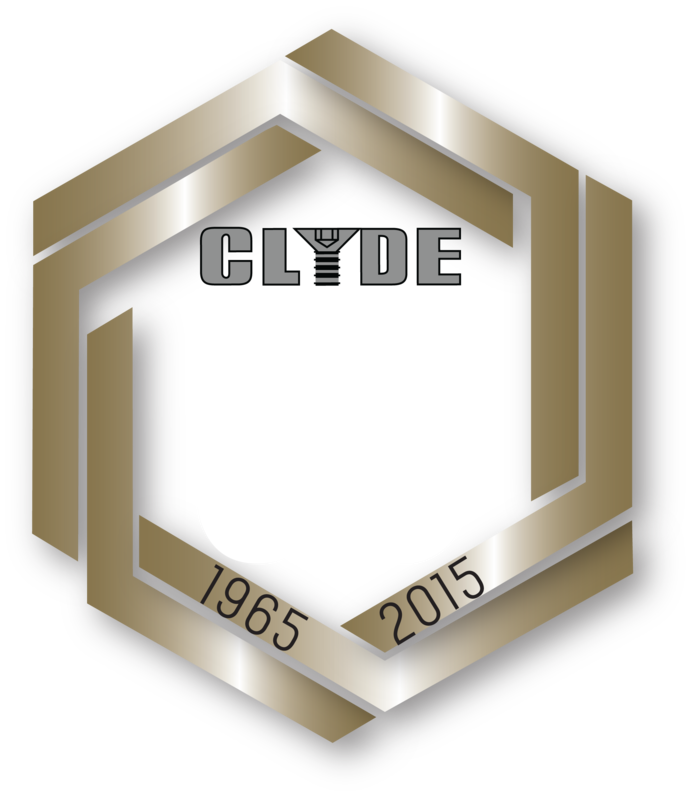 However, Clyde really stands out for our ability to produce ‘Specials’ to suit customers particular and demanding requirements, all made possible by the experience of our team and the prowess of the in-house capabilities we have developed over half a century. 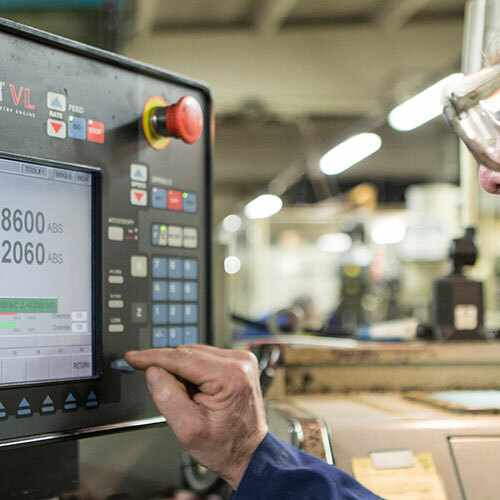 As manufacturers, our team of design engineers are experienced in taking on a customers challenge and working with them to produce engineering solutions. Whether that is advanced finishes for optimum corrosion resistance, or stress testing gearbox fasteners, our programme of innovation support has led to Clyde being the go-to partner for many leading wind power OEM’s, developers and turbine manufacturers. 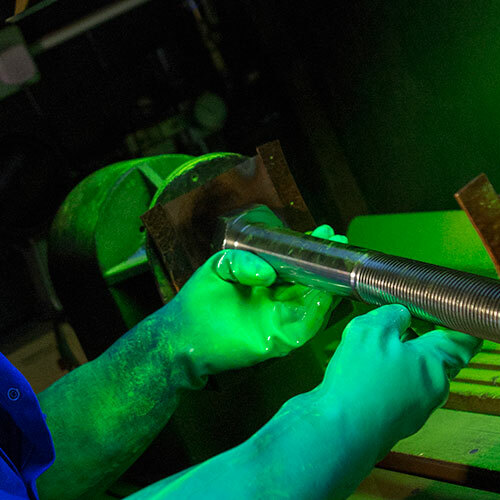 The culture within Clyde Fasteners drives the passion to absolutely fulfil our commitment to Quality and first principle Procurement obligations.